When you buy a boat for use in Canadian waters, the most important thing that you have to do is to make sure that it is registered with Transport Canada. There are two main types of vessel registration, and you have to be certain that you have chosen the right one before you start your application. Knowing which one of these registrations to apply for, and making sure that you have the correct paperwork for your vessel, is essential to ensure that you get full registration without hassle. If, like many new boat owners, you need assistance with Transport Canada boat registration, then you can call the National Vessel Registry Center Corp today. 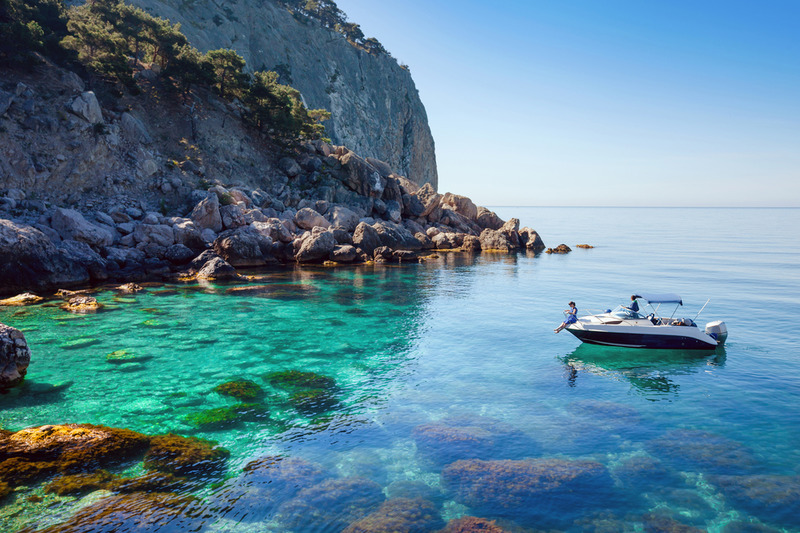 The type of registration that you choose for your boat will depend very much upon how you will use it. If you have picked a boat which will be solely used by you for pleasure -travelling around the Lakes, for example, then you can choose a pleasure craft, but if you think that you might rent it out, even if only for a day and to your closest friend, then you must complete the form for commercial vessels. Getting this wrong can land you in serious trouble, so it is better to go for commercial if you have any doubts. Filling in the endless forms required by Transport Canada can be the worst part of owning a boat, and sometimes you might wonder if it is all worth it. We always recommend that you start by gathering all of the necessary information together, so that it is in one place when you are filling the form. Make sure that you have all of the vessel’s details, copies of any paperwork or documentation that you have to send away, and all of your own personal details. If you find that you really need help with completing the Transport Canada boat registration forms, then you can put your trust in National Vessel Registry Center Corp. We can assist you with completing paperwork, from providing you with the forms on our easy-access website, to ensuring that all of the details are entered correctly before sending the paperwork to Transport Canada. For help with any registration forms, contact us now using our online form, or by calling us on 1-800-419-9569 today.